The band have been hard at work with new material since the start of 2017. 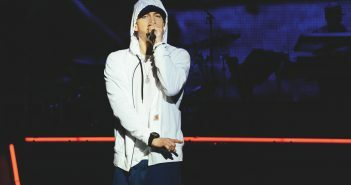 Eminem revealed as third and final headliner for Reading and Leeds Festival 2017. 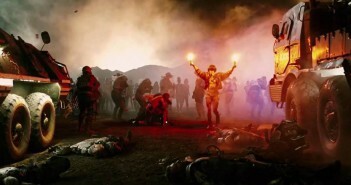 Reading and Leeds announce more acts for the festival line up. 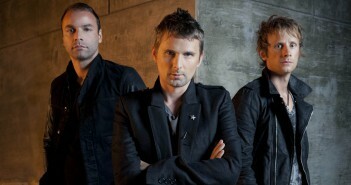 The British rock band have been confirmed to headline Reading and Leeds. 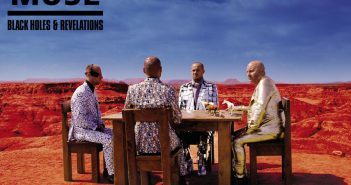 Muse’s fourth studio album was released ten years ago today in the UK. 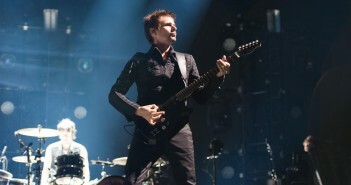 They played a varied set including music from their latest album Drones. 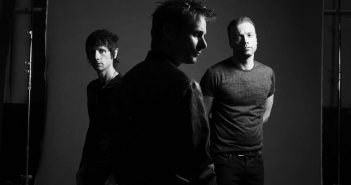 They blended songs from latest album Drones all the way to classics like Knights of Cydonia. 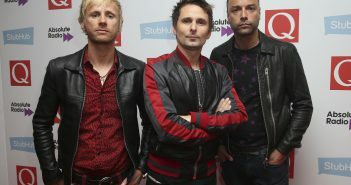 Matt Bellamy and co. have joined previously announced headliners Coldplay for this year’s festival. 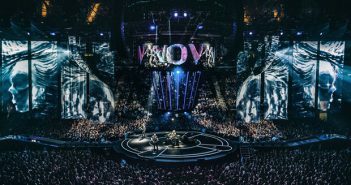 Marcus takes a look at the new video for ‘Revolt’ by Muse. 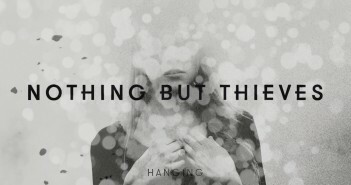 Marcus takes us through the exceptional debut album from Nothing But Thieves. 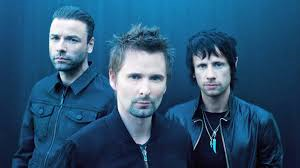 Matt Bellamy and co are set to play at arenas in Glasgow, Manchester and London as part of their Drones world tour next year. The Edge’s writers have their say on who should headline Glastonbury’s Friday, in the absence of Foo Fighters.